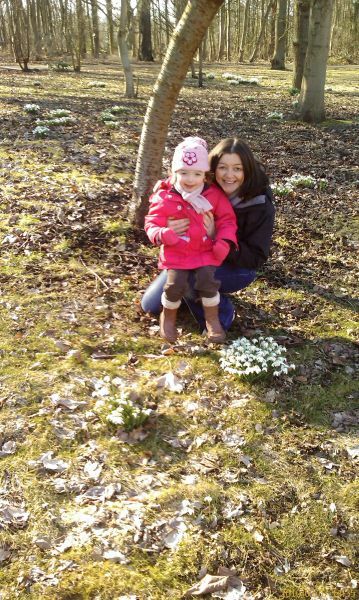 This Sunday we went for our traditional annual walk round Lytham Hall on the Snowdrop walk. Its been a bit of a tradition since Beth was born (well for all three years of it) and the first since both Beth and Matthew have been walking. The Weather was good so not too many muddy spots to drag them out of and the food is great for kids. Finished off the weekend with a trip to the excellent park in Lytham and Grannys for dinner ~ a chinese that didn’t seem to impress either child except for the prawn crackers!